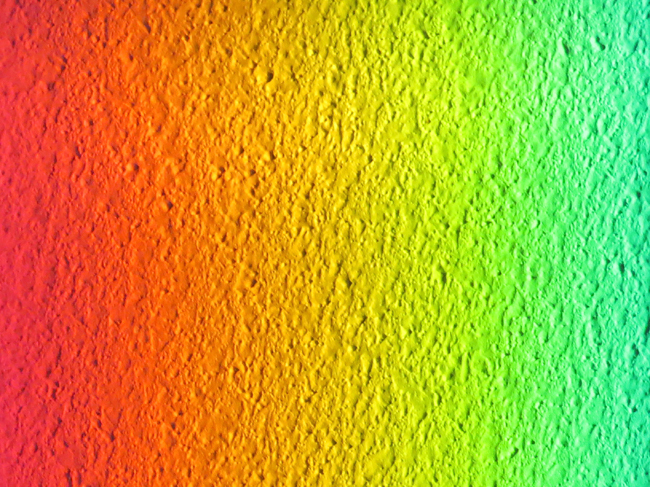 Just for fun we decided to give you an extreme closeup from a wall of color that was created by a Spectra rainbow anniversary sundial in its owner's home! 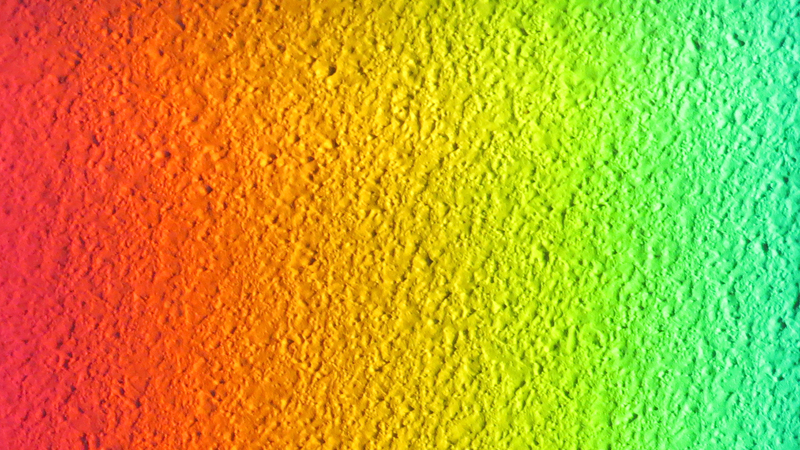 This rainbow color spectrum looks really interesting because of the textured surface...simply sublime! Feel free to use this image as a wallpaper if you like, and if you want a real rainbow colored spectrum in your home on sunny days, get a Spectra sundial!